The effect of the windfall sale of their Konica Minolta business has resulted in a major restructuring in Chennai-based Monotech Systems. Monotech accounted for more than 1000 installations of Konica Minolta during their partnership and the takeover resulted in their team size reduced to almost half. “We have restructured ourselves into three divisions now : Offset, Label and Packaging and Digital Finishing Equipment. This is an opportunity for us to explore newer possibilities,” said T P Jain, Managing Director of Monotech Systems. 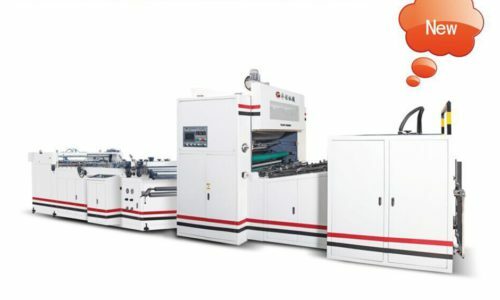 “As part of our product line, we already have some well-established pre-press (Amsky, basysPrint, HGDE CTP systems) and post press equipment (CP Bourg). 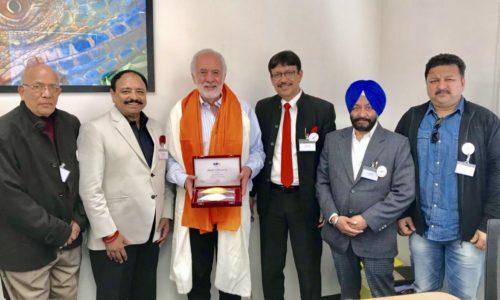 We are currently looking to announce our latest offering in offset press too to complete the set of offerings,” added Jain. The company also seem to increase their focus on becoming manufacturers. “I think this break also lets us concentrate on our own line of products which has been received well in the market. 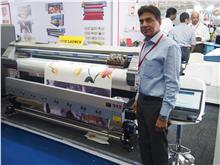 We have established manufacturing units in Chennai and Delhi for our wide format presses and label presses,” said Jain. 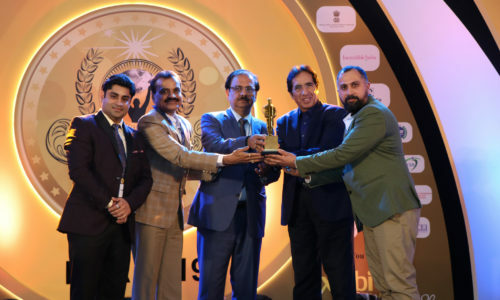 The company has notched 22 installations of their Pixeljet wide format printers and launched the textile printing variety of the Pixeljet which prints at a resolution of 1440 dpi at a media width of 2020mm which was on display at their stall.